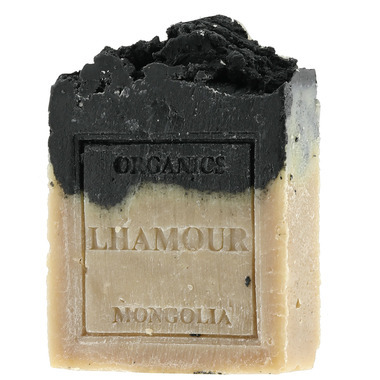 Activated Charcoal does wonders to deeply cleanse and detoxify. Drawing impurities and toxins from deep within your pores with its powerful absorption properties, it gives an amazing deep clean while also naturally exfoliating. Charcoal is gentle yet effective, and works especially well to clean and care for oily, combination, and blemish-prone skin types. Pine tar is used in soothing treatment for skin conditions such as eczema and psoriasis.